Aqua Dude Is the neighborhoods choice. Most of our customers find us by word of mouth. We Joined with Caicos and provide more qualified and licensed technicians at your service. Thank you for considering AquaDude Pools. We are your trusted local experts for swimming pool maintenance services such as pool cleaning, pool repair and comprehensive pool service in Fort Lauderdale FL. Aqua Dude Pools has joined forces with Caicos. Our company has partnered with Caicos service technicians who are all licensed, certified and insured and we offer maintenance, cleaning, repair, water feature maintenance and repair, and pool fencing services to the greater Fort Lauderdale area. Aqua Dude Pools merged with Five Star Rated Caicos. You can trust us; we make pool service easy with our reliable service and honest fees. We have no hidden charges and we tell you upfront what a job will cost. 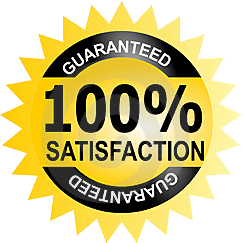 We have served the Fort Lauderdale area for over ten years and we have developed a solid reputation for reliability. When you select of our services, you are enjoying peace of mind since we will take care of all the repair and maintenance details so that you can enjoy and relax in your pool once we are done. 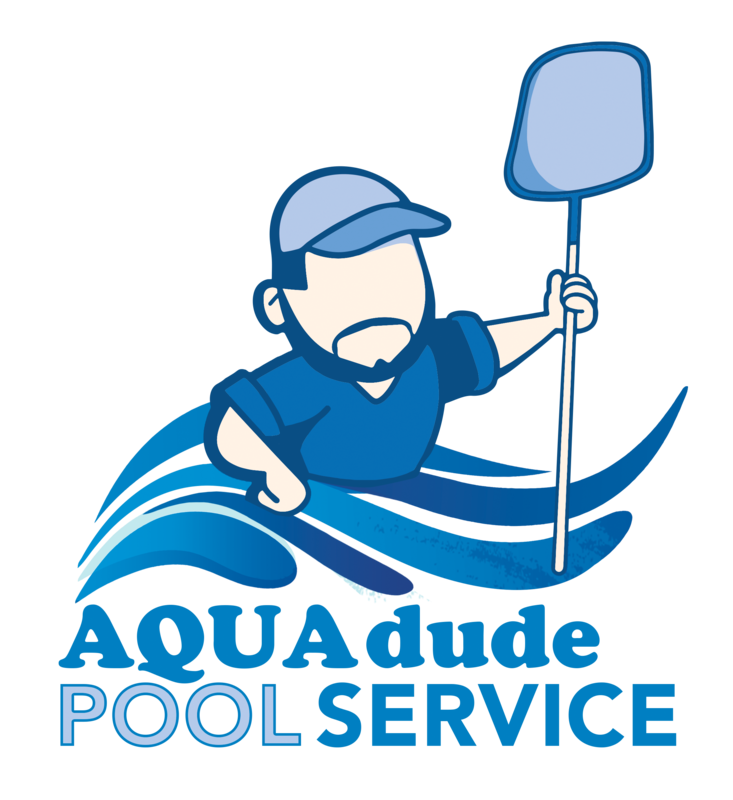 Caicos, by Aqua Dude, is going to be the only pool maintenance service you ever need to use since we provide outstanding service at a reasonable price. Whether it is a one-time repair, ongoing maintenance services or a comprehensive upgrade to your spa or pool – you can rely on Caicos. Want the best pool service in Broward County? Our pool cleaning and maintenance business is built on principles of dependability and integrity. We will never pressure you into buying a service or selling you a product that you don’t need. Our efforts are focused on building our clientele through good word-of-mouth that results from providing outstanding service. Our ultimate goal is to provide all our customers with the best-quality service that we can provide so that they will recommend us to their family and friends. We know you want to enjoy an outdoor space and pool area that is functional, beautiful and hassle free. AquaDude and Caicos Pools works harder for you because we want your pool to be the ultimate environment for your relaxation and enjoyment. We take care of everything so you can enjoy a beautiful, sparkling and clean pool 24×7 without having to lift a finger. AquaDude and Caicos is family owned and operated and we offer dependable and friendly expert technicians. OUR COMMITMENT TO YOU: We are building our pool care business on principles of integrity and dependability. We never attempt to sell a product or upsell you work you don’t need. We are focused on building Caicos Pools thru the word-of-mouth advertising that results from offering an outstanding experience. Our goal is to provide such quality service that our name will be passed along to those family and friends who need pool services. 24 Hour Emergency Calls. We’re ready to serve you anytime, day or night, with our emergency repair services. Our expert staff is on call 24/7 in case of pool emergencies. Honest Quotes. We realize that what turns you off most about other pool service companies is their deceptive pricing. At Caicos Pools, we strive to earn your trust by being upfront with you. We will always explain to you in detail why a certain job is required and provide you with a written detailed estimate as to how much it will cost. We will not start work without your explicit go-ahead. More Competitive Pricing. Due to our efficient control and accounting systems we have generated savings in operating costs, equipment and replacement parts that we pass on to our clients. Combined with our focus on organizational efficiency, we can offer customers our exceptional services at highly competitive rates. Trustworthy employees. Before we hire any of our employees at Caicos, they undergo a background check as well as drug testing. And once we take them on, we subject them to extensive and advanced training in pool repair techniques and performance testing. We do all this to assure you of peace of mind whenever you have to deal with one of our employees. Quality Control and Monitoring. All of our accounts are periodically assessed, as is our technicians’ performance, to ensure that we maintain our high service levels, which are already among the highest in the business. Organization. We use only the latest techniques to ensure that our daily operations are well-organized and efficiently run, Caicos Pool maintains an in-house staff that is dedicated to managing and coordinating customer communications and daily operations to ensure that both areas are functioning smoothly. Unmatched Customer Service. Unlike other swimming pool service operators, we maintain a dedicated customer support staff. If you need help, it is just a phone call away. In addition, we also offer customer support through e-mail, which we guarantee to answer within 24 hours or even during the same day. No long-term contracts or obligations. You only contract us for the job that you need done. Delivery of pool cleaning supplies and chemicals. Pool shock and acid wash. Detection and location of pool leaks. Salt system repairs and conversion. We serve residential homes, multi-family and commercial properties, homeowners’ associations and country clubs. Contact us today for your pool cleaning and maintenance requirements! Caicos Pools serves the greater Broward County , Palm Beach County area including: Fort Lauderdale, Hollywood, Hallandale Beach FL, Sunrise FL, Weston FL, Davie FL, Oakland Park FL, Wilton Manors FL, Lauderhill FL, Miramar FL, Pompano Beach, Plantation FL, Tamarac FL, Deerfield Beach FL, Coconut Creek FL, Coral Springs FL, Lighthouse Point FL, Boca Raton, West Palm Beach, Jupiter, Green Acres, Delray Beach, & Surrounding Communities. We welcome the opportunity to discuss your needs for Pool Repair, Pool Maintenance or Pool Service in Fort Lauderdale FL.